The world’s most advanced 4K projector designed specifically for home theater use. 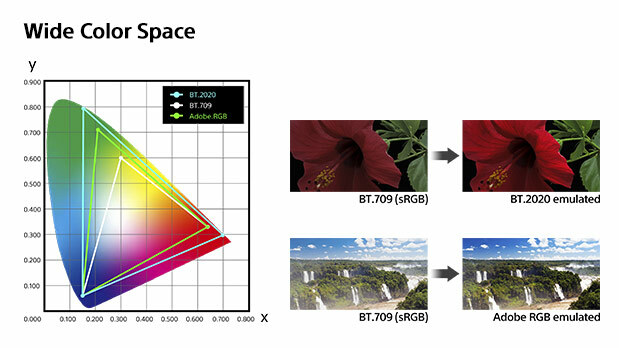 Enjoy 5,000 lumens of brightness, HDR compatibility, and the ability to simulate the new ITU-R BT2020 color gamut on top of the full DCI color space. For home installations with larger screens, this projector is the truly the ultimate home cinema display. With an amazing 5,000 lumens brightness and infinite dynamic contrast range, 4K images are clear with bright highlights and rich, deep blacks even in well-lit rooms. 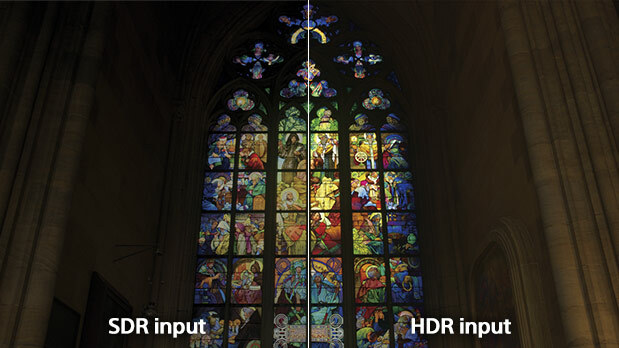 Take full advantage of the latest content produced with HDR (High Dynamic Range) for extremely wide contrast with an even higher range of brightness levels. 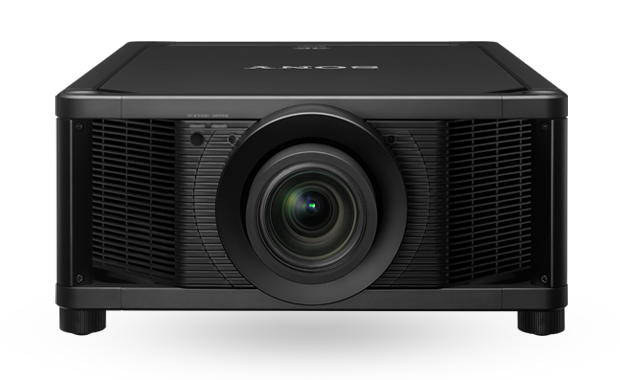 Sony’s display technology covers the full DCI-P3 range and emulates ITU-R BT2020 to accurately reproduces a much broader range of colors than a standard projector system. 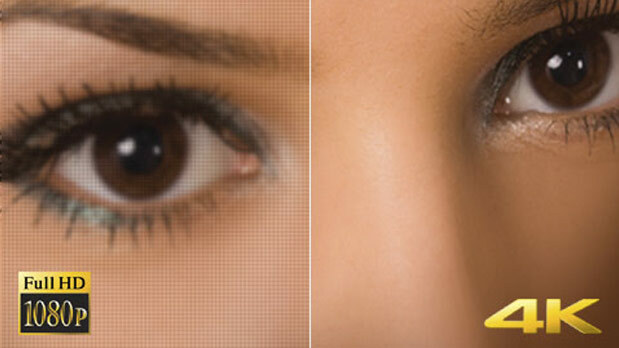 You’ll see the difference with finely-reproduced tones and textures plus greater color purity, depth and realism. 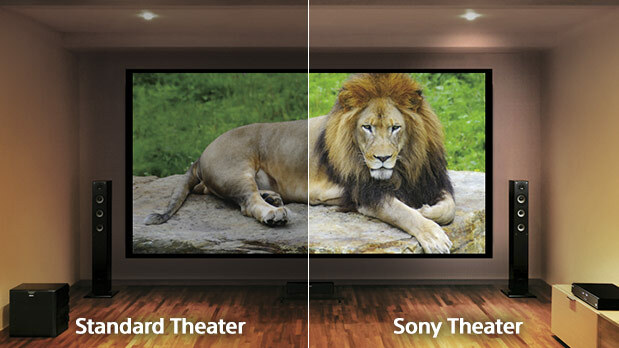 SXRD panel technology featured in our professional cinema projectors delivers native 4K (4096 x 2160) resolution images, with no artificial pixel enhancement. Every detail is clear and natural, without jagged edges or visible pixels. 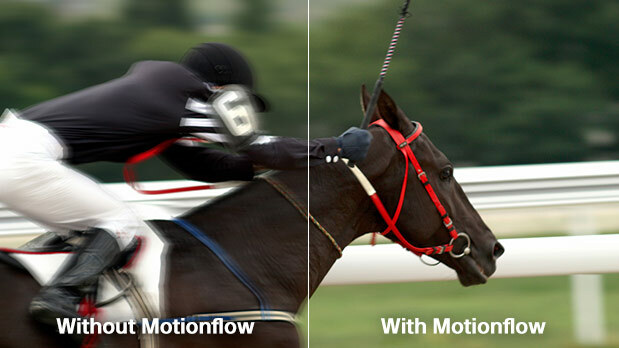 Coupled with the panel’s super-fast response rate, Motionflow technology means you’ll see every detail with minimal blur no matter how fast the action, even with 4K signals. 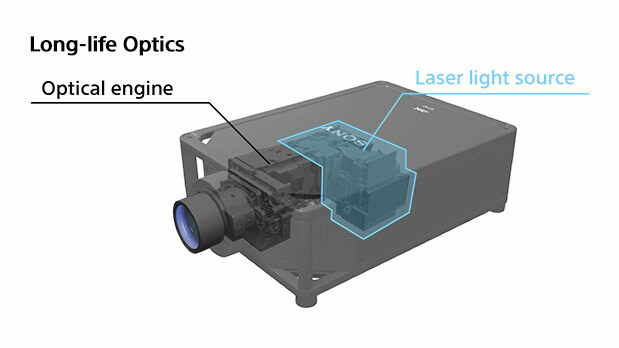 Laser-based light source provides 20,000 hours of virtually maintenance-free operation for constant picture quality and reduced running costs.